In the UAE, it is very hot because of the sun, but we can use the sun to change sunlight into electricity with solar panels. Sunlight has Photons and they can be used to make electricity using a solar panel. This is a good idea because we need to find different types of energy instead of oil. 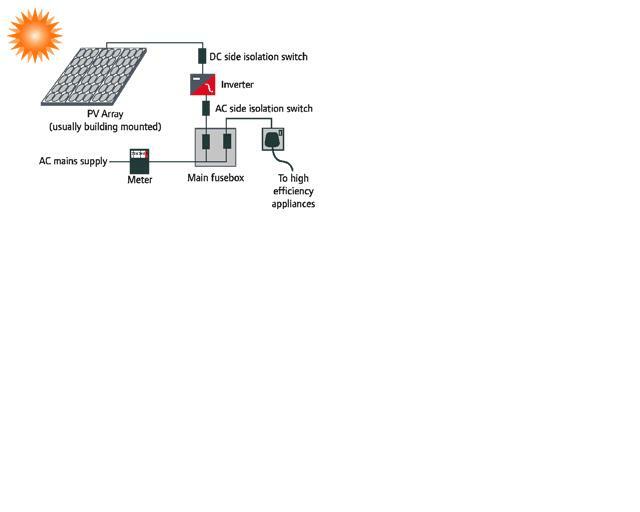 Solar power panels are made from special semiconductor materials that are mostly silicon. The panels are made with two sheets of silicon to collect the photons from the sun. The two layers are separated by an electrical field, created by the atoms from both sides. So, when a photon strikes an atom it knocks loose an electron. A metal wire attached to the panels gives the electrons somewhere to go and the movement of electrons with energy is called an electric current. As long as the sun is shining, the electrical current in a solar-electric system works. The type of current produced by a solar panel is called DC, but before we can use it we must change it into AC by an electronic inverter. 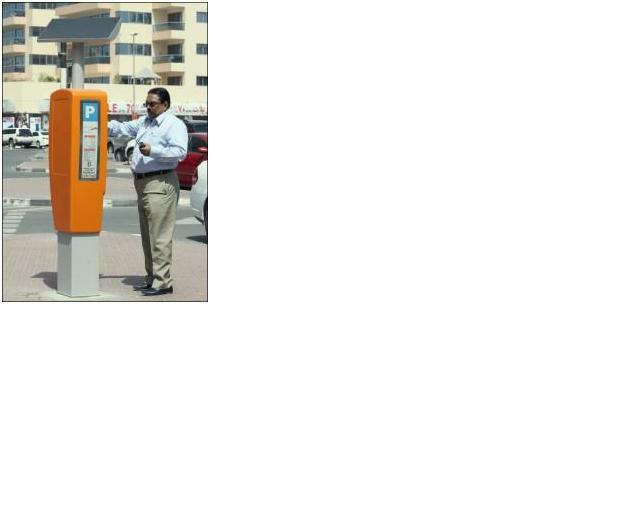 You can see in the Emirates many parking meters that are powered by the sun. The solar panel is at the top and it makes the electricity so that the meter can work. All you do is put your Dirham inside and collect your ticket to put in your car. This article by Nawaf Saeed.